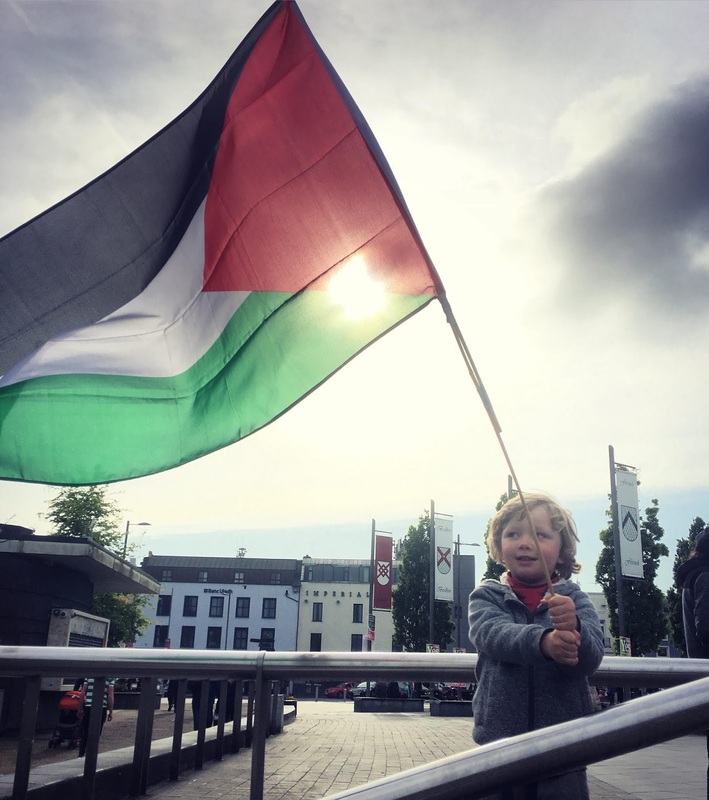 Corporate lobbyists have issued a strong warning about the potential for “retaliation” by the United States if Irish politicians press ahead with a bill to outlaw goods and services from the illegal Israeli settlements in Palestine. In a document which was “leaked” to me last week, the lobbyists warn that there could be significant consequences for the Irish economy if the Occupied Territories Bill becomes enacted into Irish law. Although strong majorities in both houses of the Irish parliament have already voted in favour of the bill, members of the Foreign Affairs Committee were warned that there could be severe implications for the Irish economy when they discussed the bill on Thursday afternoon. 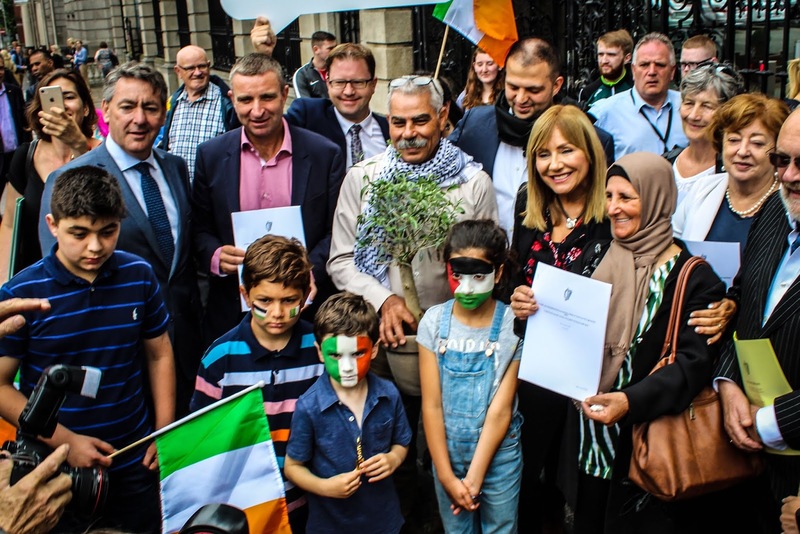 The briefing paper, commissioned by members of the Irish parliament, warns that the proposed ban could undermine diplomatic links between Ireland and both the US and Israel. “Passing the Bill could remove Ireland’s objectivity in discussions on the peace process in the Middle East, as well as undermine the influence of the Irish Government in direct interaction with the Israeli Government,” warn the authors of the document. The document points out that more than 155,000 people are directly employed by over 700 US-owned businesses in Ireland, while these companies support a further 100,000 jobs – accounting for approximately 20% of all employment in Ireland. Three of Ireland’s ten largest companies, in terms of annual turnover, are US businesses (Apple, Google and Microsoft) and any form of sanction by the US Government would have a serious impact on the Irish economy, they warn. However, Gerry Liston of Sadaka Ireland, who drafted the Occupied Territories Bill, told me that it was an “absurd assertion” that the legislation could bring about the withdrawal of US foreign direct investment in Ireland. He pointed out that the bill only relates to the illegal settlements beyond the internationally recognised 1967 border. “The authors refer to the presence in Ireland of companies such as Apple, Google and Microsoft but omit to note the critical point that these companies have no dealings whatsoever with Israeli settlements and that the Occupied Territories Bill would therefore be of no concern to them,” he said. Mr Liston said he was surprised that there was no reference at all to three separate legal opinions, obtained by Sadaka Ireland, which have found that the bill is compatible with EU law. 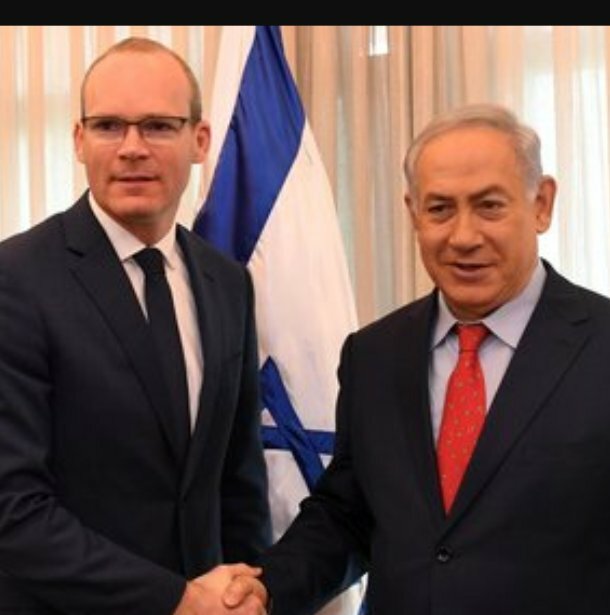 Indeed, Sadaka strongly assert that Ireland is fully entitled to press ahead with the bill to ban goods from the settlements which are deemed to be illegal according to international law. 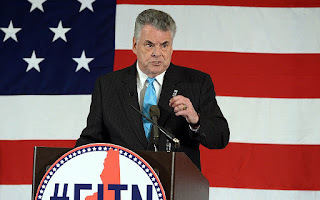 Israeli Government officials have condemned the legislation and it has attracted lobbying from a group of ten US Congressmen, the German-Israel Parliamentary Friendship Group, the Jewish Agency in Israel, and the Israeli Ambassador to Ireland. Indeed, the briefing document presented to the Irish Foreign Affairs Committee this week echoes claims made by the group of ten US Congressmen, led by Peter King (Republican, New York) in a letter to Irish parliamentarians earlier this year. The minority Irish Government, led by Fine Gael, has consistently opposed the bill in both the Dail and Seanad, but it has passed through both houses of the Irish Parliament thanks to the support of the main opposition Fianna Fail party, who are keeping the Government in power via a ‘confidence and supply’ arrangement. It was first moved by Independent Senator Frances Black in July 2018 and has received support from a wide range of groups, including Fianna Fail, Sinn Fein, Labour, Independents, plus NGOs Trocaire and Christian Aid Ireland. The Irish parliament hired consultants John Spicer and Abdul Malik, of Europe Economics; and Mirja Gutheil, Quentin Liger and Harry Heyburn, of Optimity Advisors, to summarise the positives and negatives of the bill before it is scrutinised by the Select Committee on Foreign Affairs and Trade. They point out that the immediate economic impact would be quite small, but that the bill could have a “domino effect” and that backers of the bill were inspired by the international boycott campaign which helped to bring about the downfall of the Apartheid regime in South Africa in the 1980s. The Fianna Fail spokesman on Foreign Affairs, Niall Collins TD, accused the authors of the policy document of using “inappropriate language” by claiming that “retaliation” to the Occupied Territories Bill would damage the Irish economy. 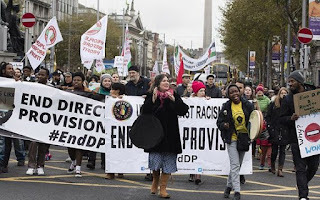 “The threats which have already been articulated by US Congressman Peter King and Richard Neal, in terms of how corporate America would act in the future towards Ireland, are overstating it in my opinion. I think they are out of touch with the moral and social responsibilities of corporations, their ethics, and how they have to act,” said Mr Collins. He said that, despite being the Foreign Affairs and Trade spokesman for Ireland’s biggest opposition party, he had not received any correspondence from US multinationals based in Ireland. With Palestinian cartoonist Mohammad Sabaaneh last week. He spent five months in prison for his art. * Ciaran Tierney won the Irish Current Affairs and Politics Blog of the Year award at the Tramline, Dublin, in October 2018. Find him on Facebook or Twitter here. Visit his website here - CiaranTierney.com. A former newspaper journalist, he is seeking new opportunities in a digital world. You can now subscribe to my blog. See the box at the top of this page. For eight years now, they have gathered in a Galway graveyard. They meet at the gates, exchange warm greetings, and then walk silently past the rows of graves to an area which has become familiar over recent years. It used to be nigh on impossible to locate these particular graves. They bore no headstones and the women buried in these plots were the forgotten, “fallen” ones. They weren’t even given the dignity of having their names put on the headstones. 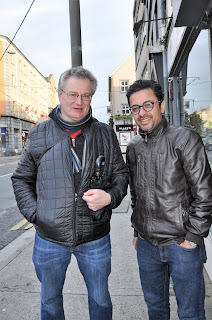 Hardly anybody knew they were even there and the casual observer walking through Bohermore would not have had a clue. The Magdalene Laundry was very much part of the fabric of my native city from 1824 until it closed as a business in 1984. Older colleagues at work used to recall the vans circling the city, collecting the dirty laundry from the great and the good. Nobody ever talked about the women who worked there or that this asylum, as it was also called, benefited from slave labour. It closed for good in 1996 and some of the inmates were too institutionalised to leave Forster Street and form out independent lives. It was just minutes from the heart of the city. We used to walk past it on our way to Connacht rugby games at the Sportsground or appointments at City Hall and nobody ever seemed to ask about the women who were locked up inside. Or why their lives were deemed so insignificant, so worthless, that they were buried together in unmarked graves. 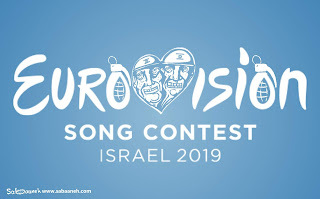 Until 2012. Then a small group of women came together to determine that the lives of the women of the Magdalene Laundry were worthy of being remembered and honoured. 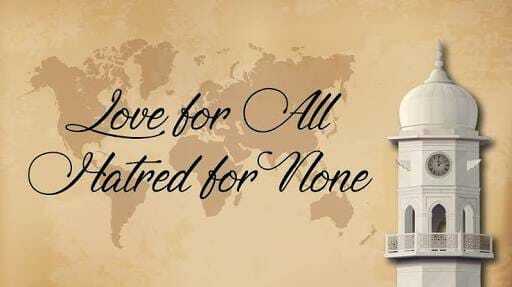 And so began a beautiful annual event which is remarkable because of its simplicity. Caroline Stanley sings a poignant song, a poem is offered, and those who survived the laundry or whose mothers were locked up inside are invited to say a few words. It’s a pity more journalists don’t attend. If they did, they would witness the remarkable growing confidence of the survivors, the children of these women who are coming to terms with the horrors of their youthful lives. 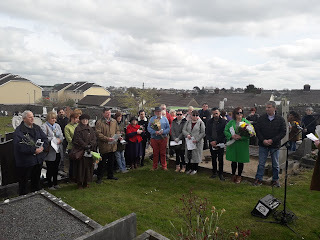 Two years ago, the discovery of the bodies of babies just up the road in the Tuam Mother and Baby Home brought an added poignancy to the ceremony. The Magdalene Laundry in Galway, which locked up unmarried mothers and forced them to wash clothes for the great and the good, was the nearest one to Tuam. Some of the mothers had given birth to the ‘Tuam Babies’ before being transferred into slave labour in the city. Two years ago, on a cold, windy day, a man called Peter Mulryan brought us all to tears. His mother was locked up in that asylum and was so institutionalised that she did not want to leave after he tracked her down and introduced her to his new wife, Kathleen, in 1975. Years later, Peter’s life was turned upside down again when he was told that he had a younger sister he never realised he had. That sister is one of the 796 ‘Tuam Babies’ and she could be buried in a septic tank in Tuam – or she could be walking around the streets of Boston or New York, totally oblivious to where she came from. Because the bodies in Tuam have yet to be examined or identified, Peter hasn’t a clue. It would not be a huge shock to him or other family members if their siblings were adopted, illegally, to America at a time of great hardship in Ireland. For Peter, the annual Flowers for Magdalenes ceremony in Galway is a hugely significant event. It has allowed him to find his voice and banished the shame which used to be associated with being the child of a single mum. He is so grateful to the women who invited him, and others, to the simple ceremony and told them that their voices were worth listening to and that they were entitled to justice and the truth about what happened to their family members. The terrible sense of shame which hung over women like his mother should never be forgotten, he says. This year he was the guest speaker at the event and they had a microphone at the graveyard so that everyone could hear his words. He recalled how survivors and their families used to “hang their heads in shame” because of the stigma attached to the 41 laundries across Ireland where at least 10,000 women and girls were held against their will. 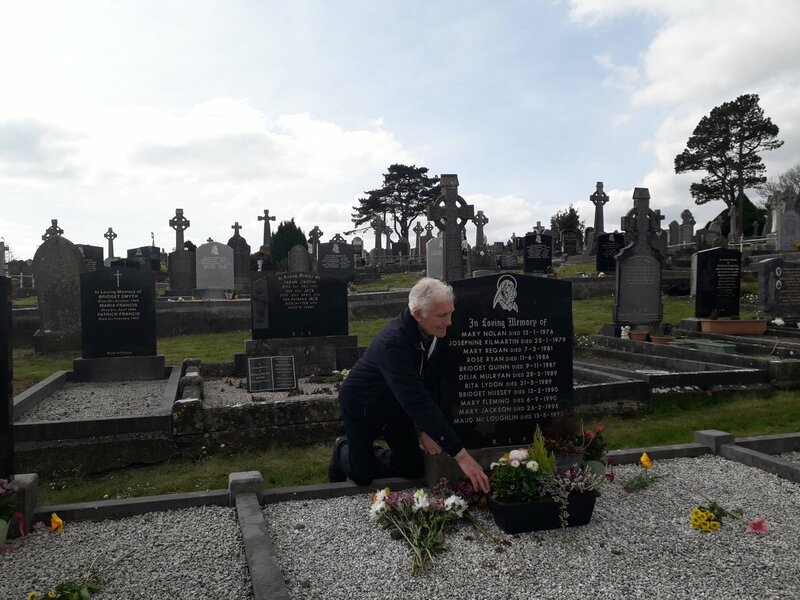 “What the mothers went through in those places, it was horrible and unbelievable,” Mr Mulryan told the eighth annual Flowers for the Magdalenes event at Bohermore Cemetery. “When I managed to get to meet my mother there in 1975, a woman who was 65 years old, she looked like she was 80 from all the years of working so hard, washing clothes. I’ll never forget how she had blisters all over her hands and how she was so shabbily dressed. 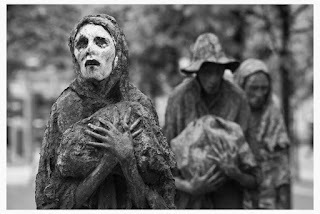 Mr Mulryan said that events such as the annual memorial in Galway, a simple ceremony featuring poetry and song, had given survivors and the children of the Magdalene Laundry women self-respect and allowed them to speak out for the first time. 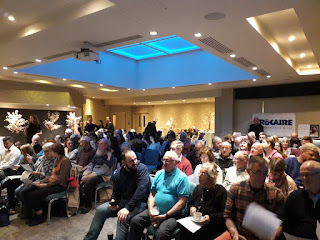 He first spoke publicly about his own experience of finding out he had a younger sister he had never met, who is now known as one of the 796 ‘Tuam Babies’, at the Galway event two years ago. 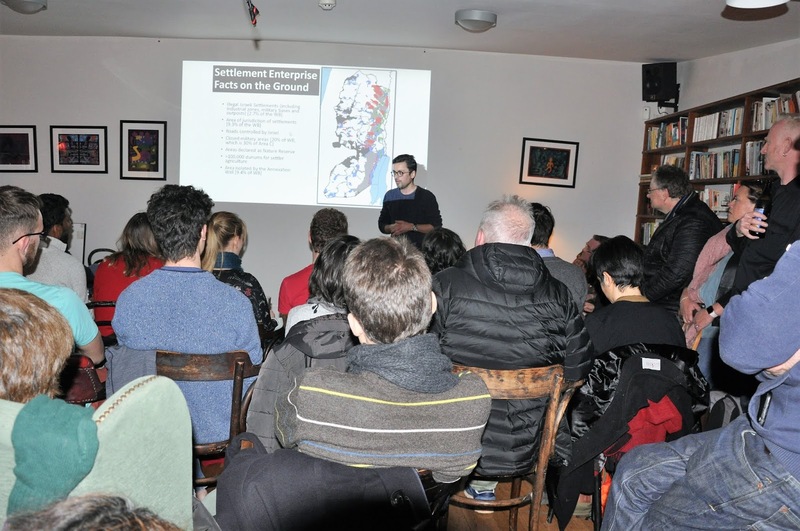 Mr Mulryan said that he recently began speaking about the Tuam Mother and Baby Home in schools throughout Co Galway and felt it was important to educate the younger generation about Ireland’s shameful past in terms of how it treated its women. 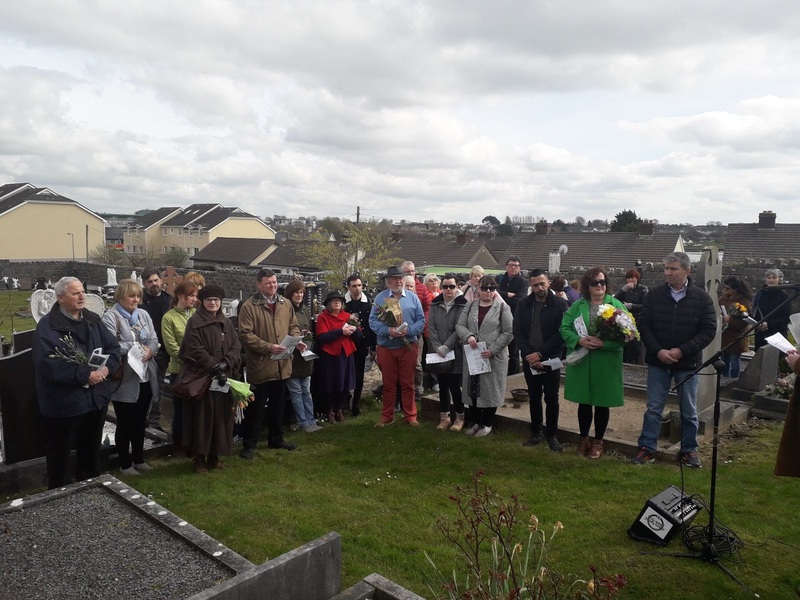 One of the organisers, Ann Irwin, said it was great that the event in the graveyard gave the survivors a voice and noted that they have only had the confidence to speak out over the past two to three years. “The idea is to remember the women with the respect which was denied to them when they were alive. There are people who come here every year who have a direct connection with the Magdalene Laundry. It gives them a great sense of solidarity to put flowers on the shared graves,” she told The Irish Times. Afterwards, Mr Mulryan called on the Irish Government to respect the wishes of the survivors of the Tuam Home by carrying out a full exhumation of the site, analysing DNA samples, and giving the children dignified burials. “The State and the Church still have not come out with an apology to us. We are entitled to a full public apology. They are making no effort whatsoever to offer us an apology,” he said. -- * Ciaran Tierney won the Irish Current Affairs and Politics Blog of the Year award in October. Find him on Facebook or Twitter here. Visit his website here - CiaranTierney.com. A former newspaper journalist, he is seeking new opportunities in a digital world. Is it time to legislate against hate crimes? Against my better judgement, but with a morbid curiosity, last night I sat down to watch a live YouTube video from a former newspaper journalist who now sees herself as one of the leading lights of an “anti-corruption” movement in Ireland. And, just over 11 minutes in, I heard her make this sinister-sounding threat against a Cork woman called Fiona O’Leary, who I have never met, but who I have known to be a campaigner on behalf of people with autism. Fiona is a mother of five, including two autistic children. Earlier yesterday, supporters of Gemma O’Doherty began sharing photos of her family home in rural Co Cork on social media. During the YouTube live video, they also posted threatening messages against Fiona, the majority of them hiding behind anonymous accounts. How could anyone not be alarmed by such language? How could any parents sleep well at night, knowing that they and their children have been targeted in such a manner? Gemma, in case you have never heard of her, once wanted to be President of Ireland. She went all around Ireland late last year, trying to persuade members of various local authorities to nominate her. She didn’t succeed in getting nominated and it’s doubtful that the few who championed her cause knew the full range of her political views. But they should know about them now. Fiona was singled out for abuse because she dared to contact her local hotel in Bantry to express concern that O’Doherty’s new political party, Anti Corruption Ireland (ACI), was planning to hold a meeting there. She wondered were they comfortable with far-right, anti-immigrant, and especially anti-Muslim views. Fiona was definitely not the only one to do so, but she had the temerity to put up a short video on YouTube to announce that she had contacted the Maritime Hotel. She recorded a short video to condemn racism and the “anti-vaccine” movement, before right-wing extremists posted photos of her home on social media. She has long campaigned for the rights of children with autism, and against those who advocate for the use of a substance called MMS as a cure for autism. And so she was seen as fair game for attacks on social media. If you speak out against racism, you are now a target for the new “alt-right” in Ireland. Last weekend, the Sunday Business Post reported on an ACI meeting in Ashbourne, Co Meath, where about 180 people were given dire warnings about the growing Islamification of Ireland. “There is a large Muslim community here now who the Government is bending over backwards to facilitate,” Ms O’Doherty told a meeting at the Pillo Hotel. In her world view, immigration poses an existential threat to the Irish nation, so much so that she told the meeting that the Irish would become an ethnic minority in our own country by 2040. Those of us who were shocked by the election of President Donald Trump in the USA in 2016 used to console ourselves that such things would never occur here. People voted for him even after he claimed that Mexico was deliberately sending murderers and rapists to the United States. They voted for him even after he called for a ban on Muslims entering the US, even though there are 1.5 billion Muslims in the world and the extremists of ISIS and Al-Quaeda only represent the views of a tiny minority. My 20-year love of scuba-diving has brought me to places like Egypt, Thailand, Malaysia, and Jordan. 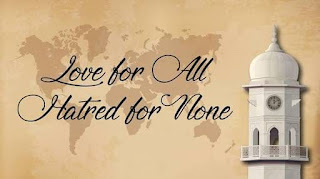 I have met so many Muslims who have shown me wonderful hospitality – the reality of their lives in places like Dahab and Hurghada, Egypt, and Koh Lanta, Thailand, seems so far removed from the terrible images portrayed on social media. In Dahab, kind Bedouins used to invite me and my friends into their homes. In Koh Lanta, a Muslim island, I was one of the guests of honour at a Muslim wedding. Hatred tends to evaporate when you travel the world and actually get to know people. We should no longer fool ourselves that fascism, hate speech and xenophobia have no place in Ireland; a country which should have a greater understanding than any place on earth of the desire of people to move overseas, escape oppression, and improve their lives. 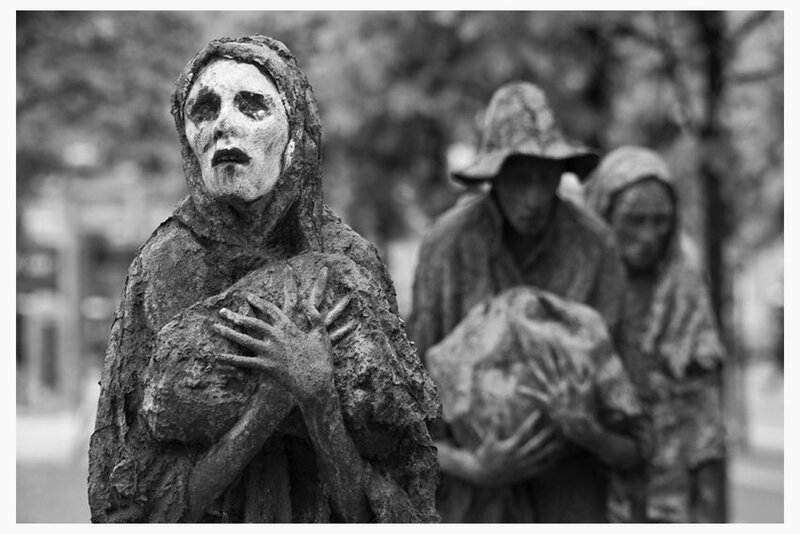 Where would the Irish have been without the ‘coffin ships’ to North America when hundreds of thousands were dying of starvation under the British Empire in the 1840s? How quick we can be to forget our own history, how keen some of us can be to dehumanise or demonise. On Saturday, just hours after the terrible terrorist attack in New Zealand, O’Doherty made it clear that she was not grieving too much for 50 lost Muslim lives. 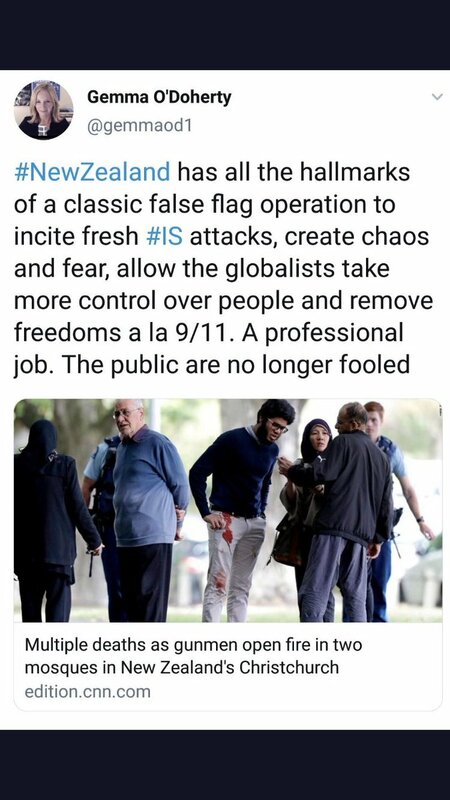 “New Zealand has all the hallmarks of a classic false flag operation to incite fresh IS attacks, create chaos and fear, allow the globalists to take more control over people and remove freedoms a la 9/11,” tweeted O’Doherty last weekend. 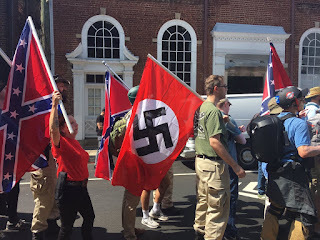 No time to pause or to think of the terrible waste of human life, carried out by a so-called white supremacist – a terrorist – motivated by nothing more than blind hatred of people he knew nothing about, many of whom had escaped war zones or poverty to build better lives. By all means, let’s have a meaningful debate about immigration or Ireland’s place in a European Union in which the bureaucrats in Brussels seem to be very detached from ordinary Irish people. Let’s debate PESCO and whether our ‘neutral’ nation is about to be led into a European Army. Let’s have a debate about the Direct Provision system and whether old, converted hotels in rural Irish towns are appropriate places to detain asylum-seekers, with no right to cook or privacy, for months or years on end. But how can anyone engage with people who call for refugees, who may have escaped from a terrible conflict in Syria, to be burned alive inside their homes as one “brave” online troll posted just two weeks ago? That’s not a debate, that’s hate speech. Can't imagine why people have begun to hate Muslims ... ? Once you start to demonise minorities, or target the homes of vulnerable people who happen not to agree with you, you are descending into a terrible world of anonymous online cowards, intolerance, and hate crimes. We now live in a country in which the same few people interview each other online every night about the Islamification of Ireland and how immigrants are posing a threat to some idealised “ethnically pure” land which probably never existed in the first place. The comments some of them attract to their live streams belong in a sewer. By all means, question those in authority and debate the homelessness and health care crises which have fuelled so much anger across the land. But some of these people cannot raise any issue without punching down, attacking the easiest, most visible, and most vulnerable targets and blaming them for all our woes. It's far easier to blame the black family down the road for the housing crisis than the landlord who owns 50 properties and keeps putting up the rent while forcing ordinary Irish people out of their homes. BlindBoy from the Rubberbandits once described the comments section of a prominent Irish news website as a "sewer". Many of those who follow these ‘alt right’ groups are guilty of appalling online abuse which should never be given a platform. And nobody should have to tolerate that kind of abuse from anonymous, cowardly trolls. If the tech companies won’t regulate themselves, isn’t it time the Irish Government legislated against hate crimes? Did you know you can now get emailed updates whenever I write a new blog post? All you have to do is enter your email address in the 'Follow by Email' box at the top of this page. Please make sure to check your 'junk mail' folder after you first subscribe. I normally blog about two to three times per month ... so you won't be inundated! -- * Ciaran Tierney won the Irish Current Affairs and Politics Blog of the Year award at the Tramline, Dublin, in October 2018. Find him on Facebook or Twitter here. Visit his website here - CiaranTierney.com. A former newspaper journalist, he is seeking new opportunities in a digital world. who was murdered by a white supremacist two years ago. "Board up those houses with the c***s in it and petrol bomb the s*** out of it". Somewhere in Ireland this week, a man called Anthony sat down in front of his computer or mobile device and decided to write the above comment in response to a “news” story on a Facebook page. 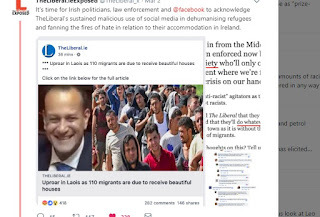 The story, written to provoke and elicit shocking views, had appeared on an Irish site which has a history of stoking up racial hatred, stealing news stories from legitimate outlets, running fake competitions, and attacking minorities while at the same time championing “free speech”. The comment was one of many calling for violence or arson in response to a loaded headline which intended to provoke a response from racists. 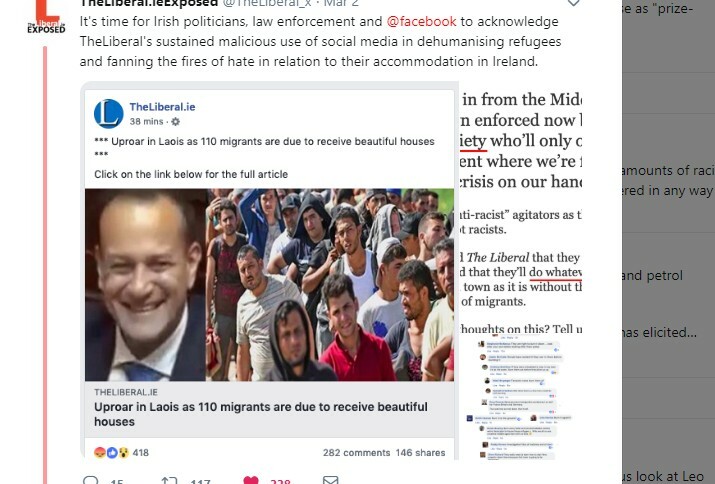 The headline claimed that there was “uproar” in one part of Ireland because “migrants” were due to receive “beautiful houses” . . . presumably, or the implication being, at the expense of native Irish people. At a time of an unprecedented homelessness crisis, with almost 10,000 people not having a place of their own to sleep in at night, you no longer have to look far to find people online who are only too willing to blame migrants, refugees, or asylum-seekers for all of society’s ills. It’s so easy to blame the “soft” targets, the people at the bottom of our society, for so many of our woes when those who have caused such appalling inequality (the bankers, landlords, developers and politicians) are far less visible or transparent than those who have been branded as “rapefugees”. to be burnt out of their homes. 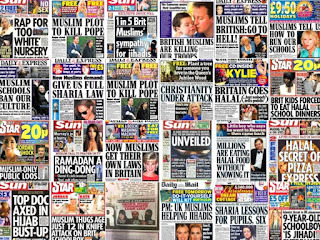 The truth does not really matter to these people when there are foreigners to be hated, Muslims to be demonised, and bogus asylum-seekers to be sent home, because the commentators claim we have to look after “our own”. Funny, too, that those who are clamoring to deport asylum-seekers never seem to put as much energy into actually helping out the native Irish people who are forced to sleep out on the streets of our cities at night. Two and a half years ago, many Irish people were shocked by the election of President Donald Trump in the United States. We watched with horror the casual racism, sexism, and Islamophobia which surfaced throughout his campaign, and swore such things could never happen in Ireland. 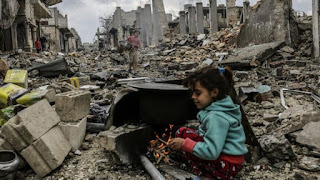 We watched how gullible, ignorant people devoured “fake news” and blamed Syrians, Iraqis, or Central Americans for the injustice, inequality, and neglect which came from years of neoliberalism in the US. We understood their anger, perhaps, but felt they were blaming the wrong targets and rallying around the wrong man. This is Ireland, we said. A place with a long and painful history of migration, a troubled history of conflict, and a knowledge of what it means to be demonised or treated as a second class citizen in your own land. We were the “land of a thousand welcomes”, a people with cousins and friends scattered all across the globe from Birmingham to Boston and Sydney to Seattle. For hundreds of years, we have known what it’s like to migrate in order to flee persecution or seek out better lives. We were once the nation of migrants. And we know what it’s like to be discriminated against or told we are not welcome at the end of an arduous journey. Surely, the Irish, of all people, could not hate immigrants or migrants or poor people in search of better lives. Surely, if people fleeing persecution were placed in a disused hotel, we would welcome them with open arms or at least recognise that they needed to be treated with dignity while they wait for their cases to be processed. Do we really think people want to flee their friends, families, and communities in order to live in a run-down hotel in rural Ireland on €38.80 per week? Do we really think they enjoy spending up to eight years in a sort of limbo – waiting to see if Ireland will accept them but fearful, at the same time, of being sent home? Two years ago, I interviewed a woman from Nigeria who was living in Direct Provision. She left me waiting in a Galway pub for two hours and did not answer my texts or calls. I became extremely angry, as this had never happened to me in almost three decades of working as a journalist. 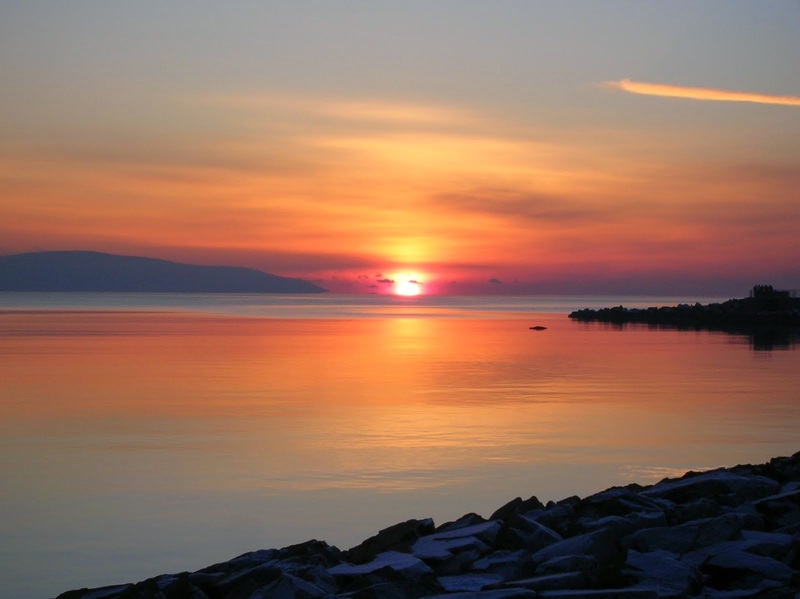 That night, her tearful daughter rang me from the Direct Provision centre. They had no credit on their phone and her mother had been called away at short notice. When she told me her story the following day, about being kidnapped by Islamic terrorists and having to flee her village, all of my anger evaporated. I realised people like me did not have a clue what life was like for a woman in Direct Provision. Two years ago, I read a book about the ‘Alt-right’ in the United States and the role far-right extremists had played in the election of President Trump. And I swore that kind of thing could never happen in the Emerald Isle. Well, it’s 2019 now, and it has. Hate speech against migrants and minorities keeps popping up online, to such an extent that a man feels it’s acceptable to go onto Facebook and call on people to petrol bomb a house with migrants boarded up inside. We had a presidential candidate last year who received a huge boost in support when he, cynically and deliberately, decided to target Travellers midway through the campaign. Peter Casey is no Donald Trump, but he and others saw how effectively criticising an ethnic minority led to a surge in support. We now have some far-right YouTube channels in which the same presenters interview each other, again and again, about global conspiracies and how our land is being “swamped” by migrants and refugees. 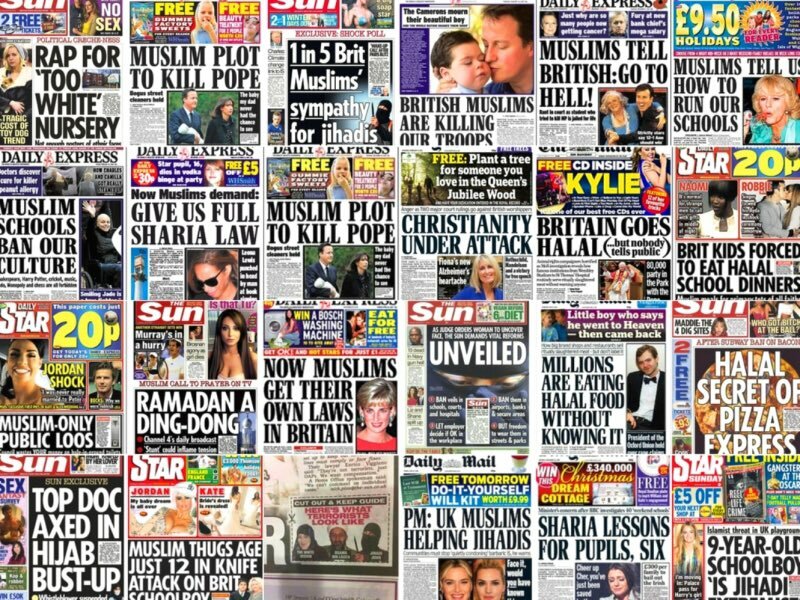 We have hosts who brag about Islamophobia, with little concept of the fact that most of the world’s 1.5 billion Muslims want nothing more than peace and prosperity for their families – just like the rest of us. We have a former newspaper journalist, who says she’s leading a campaign against corruption, attacking multiculturalism. 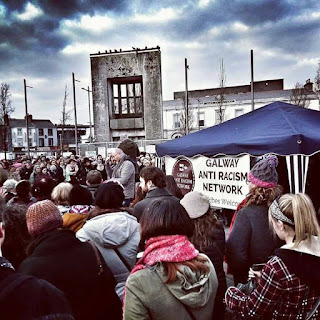 Those who speak out against racism, those who claim refugees should be treated with respect in Ireland, often face torrents of abuse from online trolls who hide behind anonymous accounts. And all the time the online debate descends further and further into the mire, so much so that an Irishman now thinks it’s fully acceptable to call for migrants to be locked up and burnt alive inside their “beautiful” new homes. 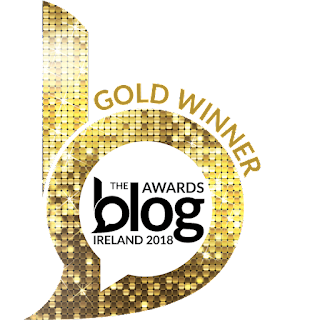 * Ciaran Tierney won the Irish Current Affairs and Politics Blog of the Year award at the Tramline, Dublin, in October 2018. Find him on Facebook or Twitter here. Visit his website here - CiaranTierney.com. A former newspaper journalist, he is seeking new opportuniities in a digital world. protest last year. Photo: Skye McKee. Who decides to invite an Ambassador to our city? And who decides that elected city councillors – the people who actually represent us – have no right to know when a diginitary is coming to our beautiful city? 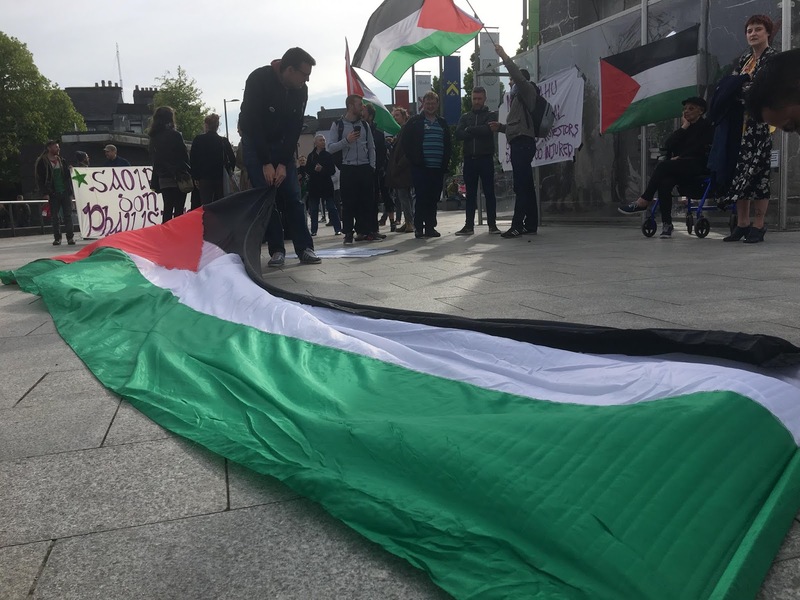 A few pro-Palestine activists considered a peaceful and dignified flag protest at City Hall, but it was difficult to get people mobilised at such short notice, especially when nobody knew the exact time of the visit. I heard nothing more about it, but I’m aware that elected members of the City Council could not find out anything about the ambassador’s schedule. So much for local democracy! The people who sent me the podcast were shocked by the nature and tone of the interview. It is normal practice for a new diplomat to visit provincial cities around the country, but activists in Galway were shocked that they managed to get through an entire interview without once uttering the words ‘Palestine’, ‘West Bank’, ‘Gaza’, ‘occupation’, ‘child prisoners’, or ‘house demolitions’. On the day I was sent the podcast, an Arab family was expelled from their own home in East Jerusalem and suffered the indignity of seeing it handed over to ‘settlers’ who are deemed to be illegal according to international law. But there was no mention of that in the fawning local radio interview. In July of last year, a friend and I got together with the members of rock band The Stunning to organise a late night gig in Galway which would raise funds to bring members of a children’s football academy in Gaza to the West of Ireland. 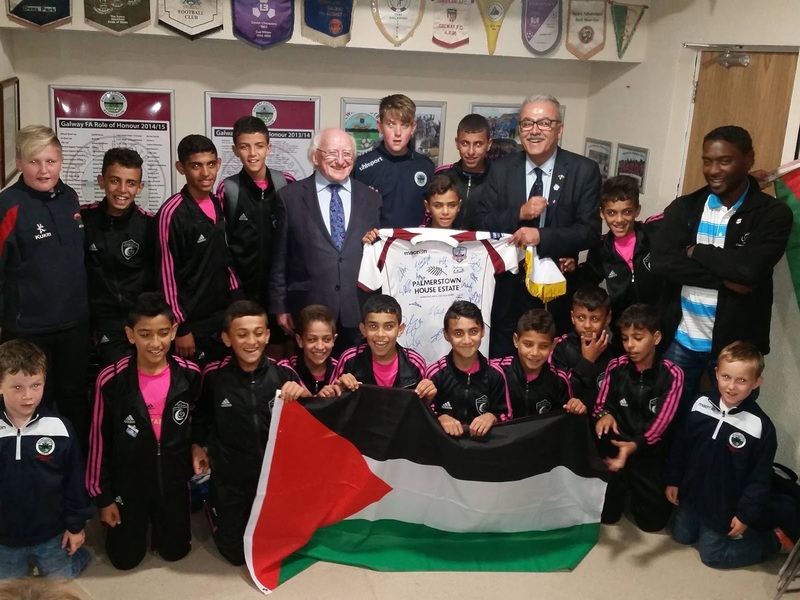 These amazing, hugely talented young boys captured the hearts of Galwegians over the previous two summers and represented Palestine with huge pride. They also met the President of Ireland, Michael D. Higgins, at a Galway United game at Eamonn Deacy Park. The night out at Massimo was a huge success. 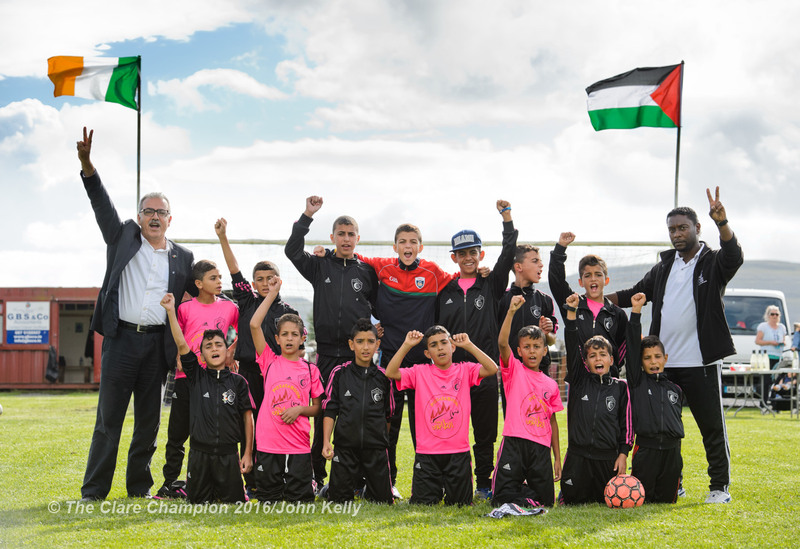 We raised €4,250 for the little Gaza boys. The figure surpassed all our expectations and the event fully sold out. Two weeks later, heartbroken, I had to tell the people of Galway who attended the gig via social media that the boys had been forced to cancel their trip. The inhumane siege imposed on the people of Gaza by the governments of Egypt and Israel prevented them from travelling. Something Irish children take for granted, a trip away with a football team, was being denied to the little boys of Gaza. But there was no question about that catastrophic siege for Mr Ambassador. The money for the young footballers has been left in a bank account for a year. We have no idea if they will be allowed out in 2019. I thought of those poor little boys, and their broken dreams, when I listened to the podcast of the interview with Mr Kariv. Not once was Mr Kariv challenged about his Government’s appalling history of human rights abuses and the appalling 52 year occupation of Palestine which has ruled out any prospects of a meaningful ‘peace process’ or ‘two state solution’. There was no mention of the 600,000 settlers who are living on stolen land. Perhaps Mr Kariv would like to have been asked about the Occupied Territories Bill, which is currently making its way through the Dail and Seanad, despite huge opposition from Israel, the United States, and the European Union. Senator Frances Black’s bill has created headlines all across the world and could see Ireland lead the way in opposing an Apartheid State, in much the same way as the Dunnes Stores strikers (and subsequently the Irish Government) did in the 1980s when they stood up against the appalling injustice of Apartheid in South Africa. Those Dunnes Stores strikers were subsequently thanked in person by President Nelson Mandela. 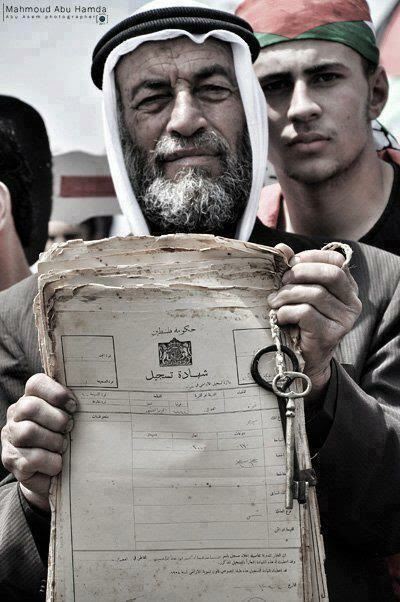 Right now, it's hard to see a future leader of Palestine blazing a trail to Sandy Road. 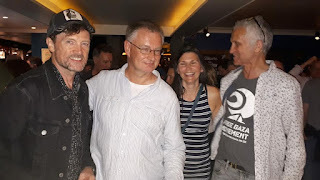 On Friday, it would have been interesting to hear the Ambassador’s take on a bill which is being opposed so vehemently by the Israeli authorities and saw his Irish counterpart in Tel Aviv, Alison Kelly, being called in for a “dressing down” by the Israeli Foreign Ministry. This is a huge current international news story, as Ireland’s bill is being watched closely by other countries including the Netherlands and Sweden, but it did not merit a mention during the Ambassador’s visit to Galway. 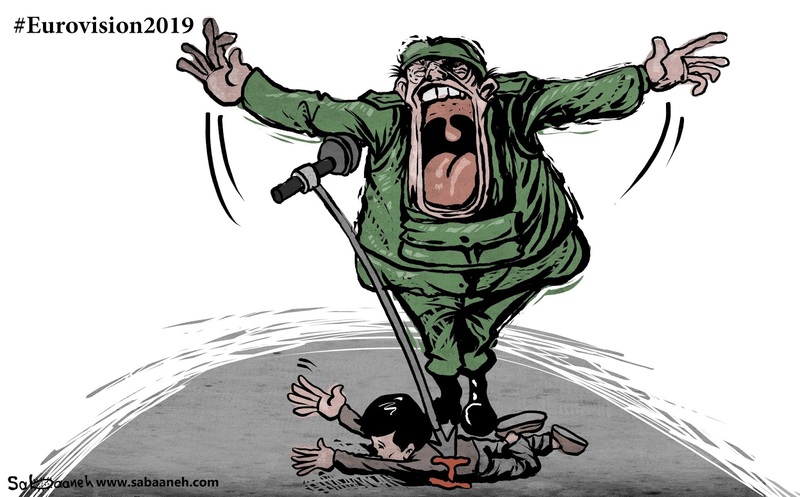 According to B’Tselem, an Israeli human rights organisation, there were more than 200 Palestinian children in Israeli prisons at the end of 2018. But there was no mention of those children on our local radio station. No mention of Gaza, where two million people live under an intolerable siege in a tiny piece of land, which is on the brink of a humanitarian catastrophe. 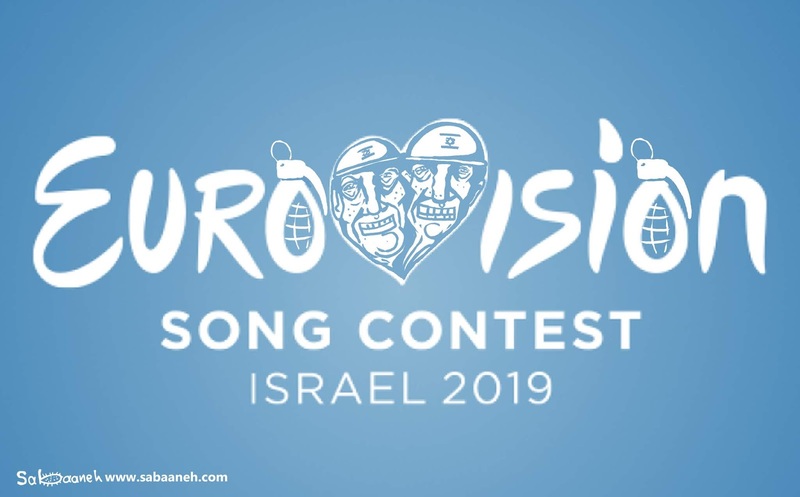 Most of them are descendants of refugees from what is now Israel, which might be of interest to listeners of the local radio station. 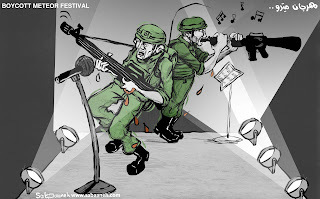 No mention of the billions in military aid which the USA provides Israel with every year. To listen to the interview with Mr Kariv, it would be possible to believe that the people of Palestine did not actually exist. That does a huge disservice to the people of the West Bank, who are living through a daily nightmare in which they are treated as second class citizens while living under a brutal military occupation in their own land. And to the people of Gaza, who have so little hope when border crossings are closed down and talented little boys cannot even travel to Ireland for a week of football games. 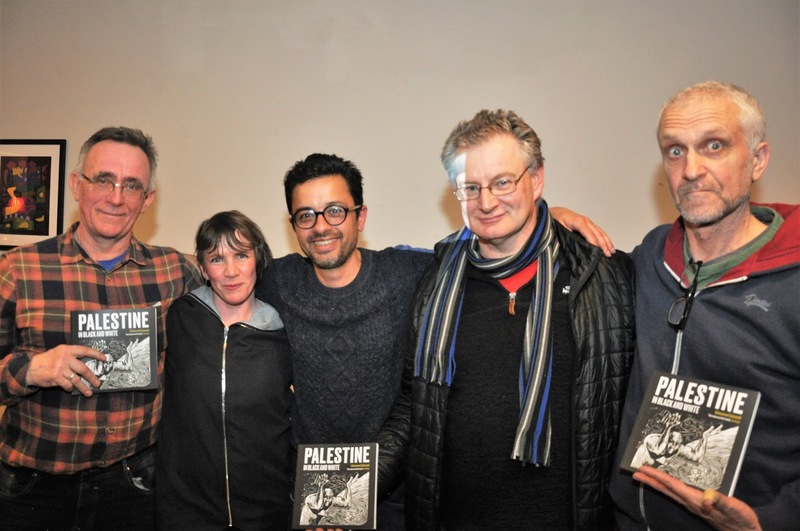 It also does a huge disservice to the hundreds of thousands of Irish people who empathise with the people of Palestine. After all, we understand what it is like to be run out of our homes by “settlers” and forced to be refugees because of injustice in our own land. They deserve to be told the full story, just as the people we elect to represent us should not be kept in the dark about a secretive visit by a diplomat which someone, somewhere, was afraid would become mired in controversy. 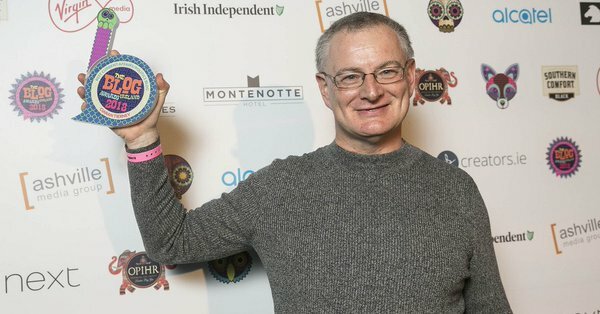 * Ciaran Tierney won the Irish Current Affairs and Politics Blog of the Year award at the Tramline, Dublin, in October 2018. Find him on Facebook or Twitter here. Visit his website here - CiaranTierney.com. in aid of the Gaza Kids to Ireland project last year.